On the other hand, if your child says “Yes!” don’t be tempted to doubt their sincerity. Take it at face value. We know that Jesus loves children and desires to save them, so eagerly encourage your kids to keep on believing—not just today but throughout their life. I pray this simple outline will help you intentionality share the gospel with your child. If you liked this post, check out my Are You Close To God? gospel booklet. The illustrations on each page of this booklet correspond with the training video above. Use them to show and tell kids how God has come to us through Jesus, and how we can receive his love by saying "yes!" and putting all of our trust in him. Click here to purchase. 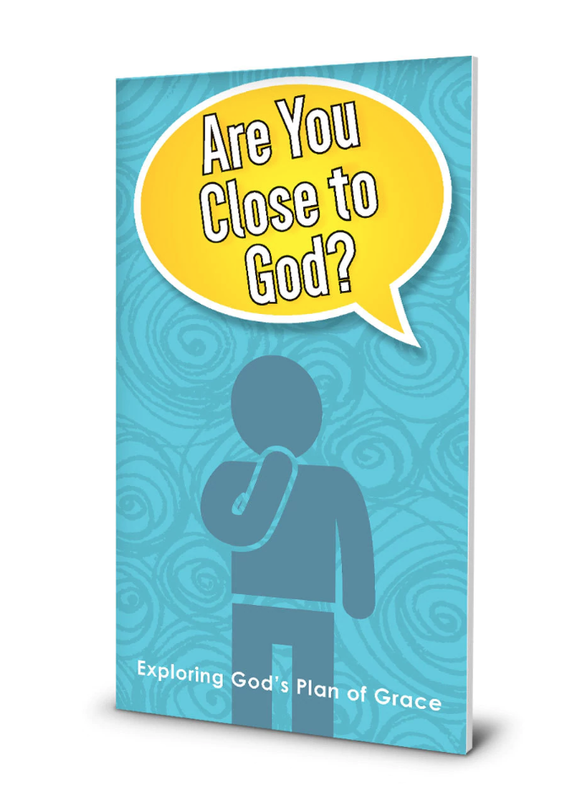 Evangelism, Gospel, Are You Close to God?